The Berber Rug is a handmade carpet of exceptional wool yarn. Modern rugs have never looked and felt so good! 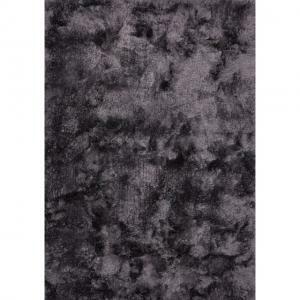 These modern rugs are handmade in pure new wool of exceptional quality. 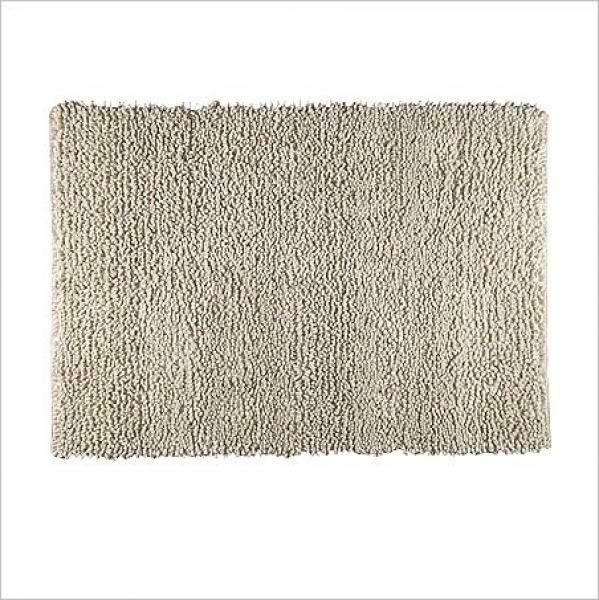 The Berber rug is produced in the best possible way with exceptional virgin wool and yarn counts. 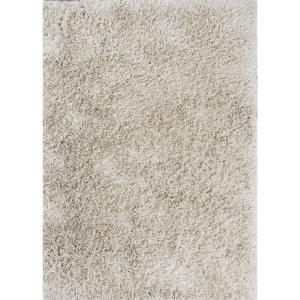 These contemporary area rugs are a beautiful depiction of charming design to add to your modern atmosphere. These modern rugs are simple, uniquely textured, and beautiful. Design and production are overseen by a team of Indian and Scandinavian rugs designers in business over 50 years. They create modern rugs inspired from contemporary shapes and colors using traditional techniques. The contemporary area rugs are made entirely by hand by skilled weavers using handtufting, handweaving, and handknotting methods. Plushpod strives to offer the best in modern rugs and contemporary area rugs with affordability and quality in mind. Our superior Plush service helps too! So when you are shopping for modern rugs, we are your expert and ally.